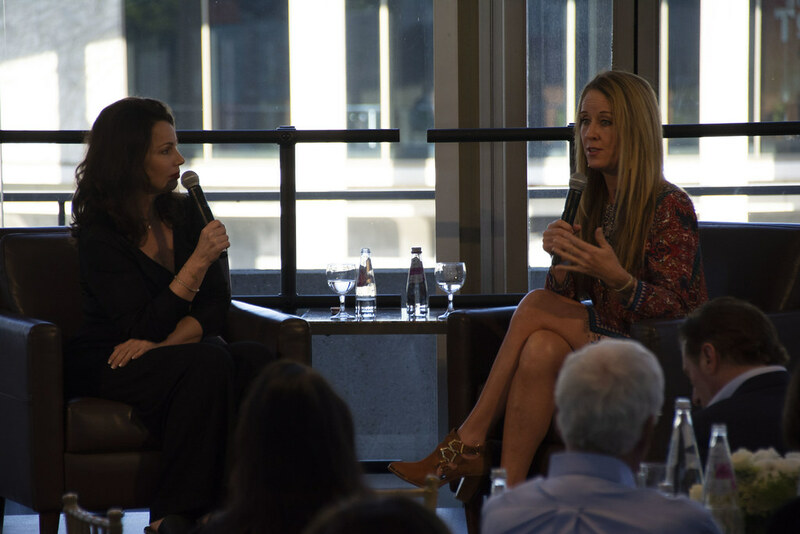 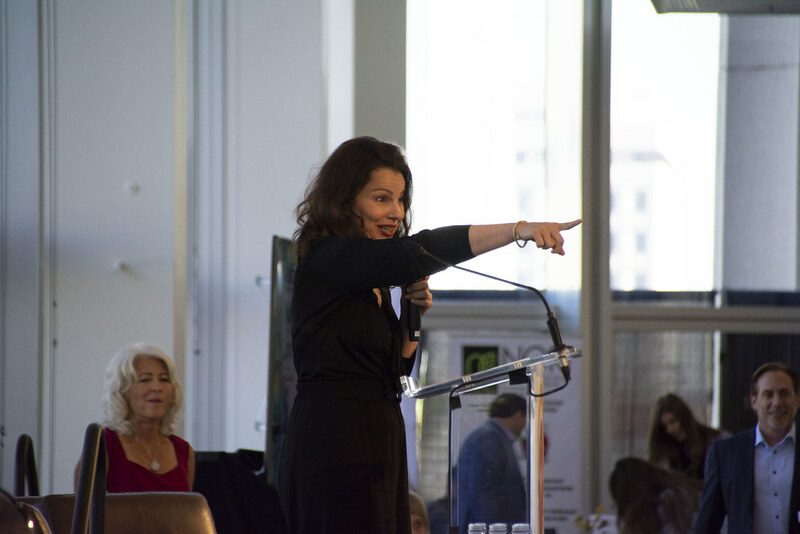 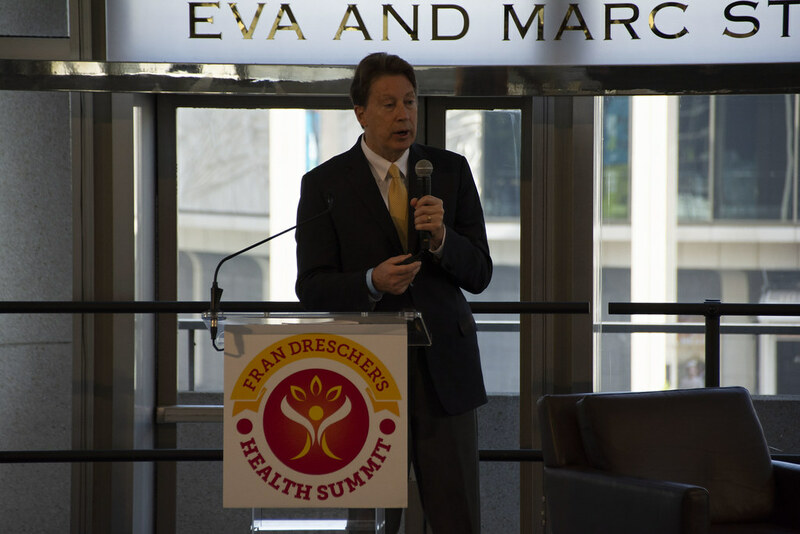 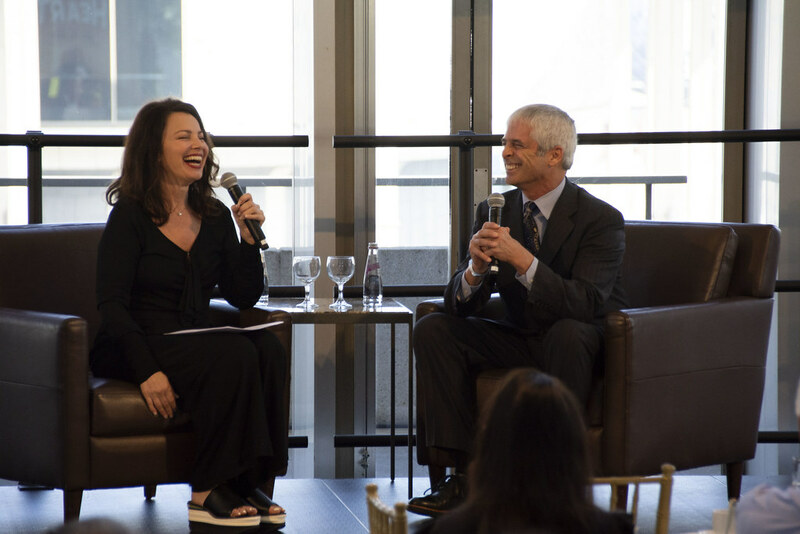 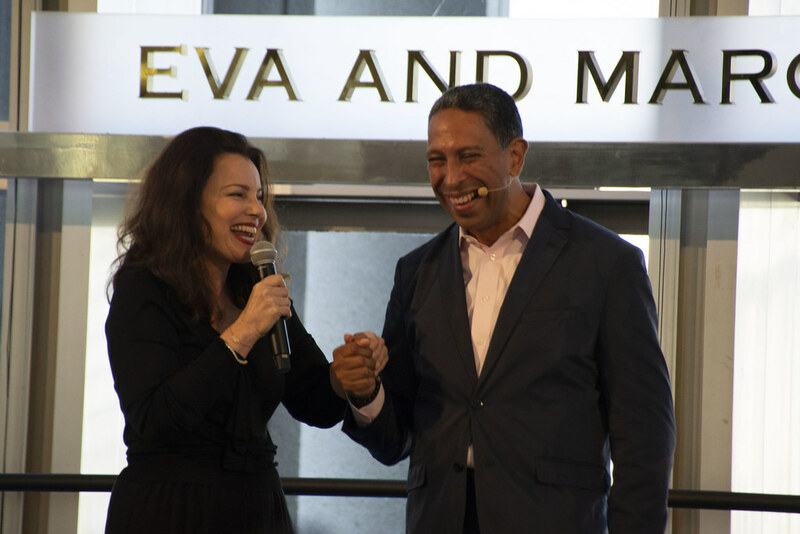 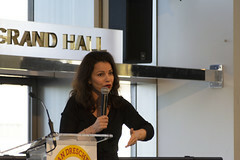 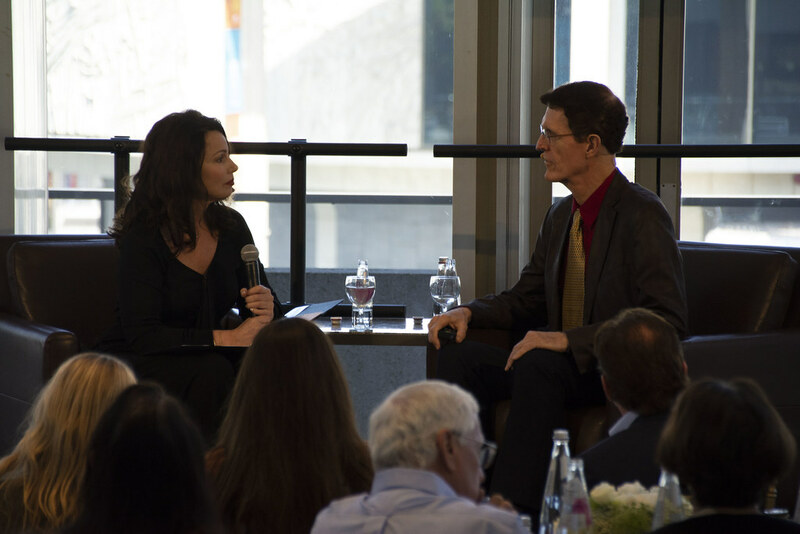 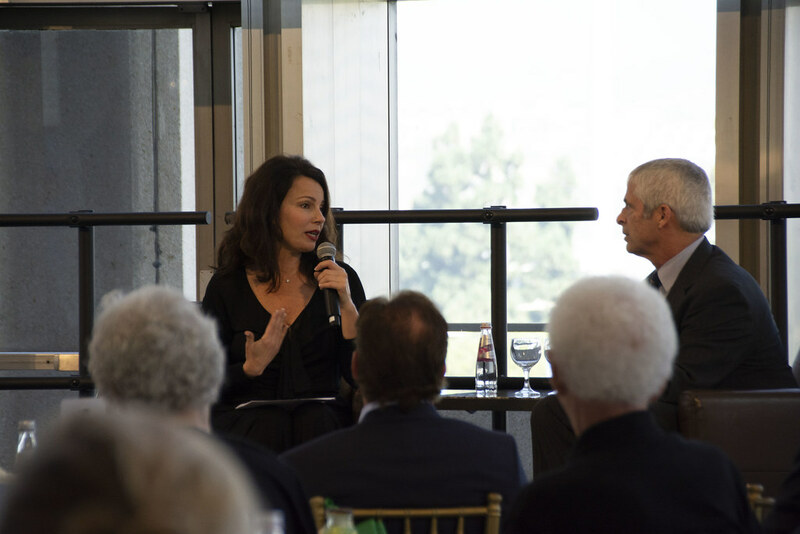 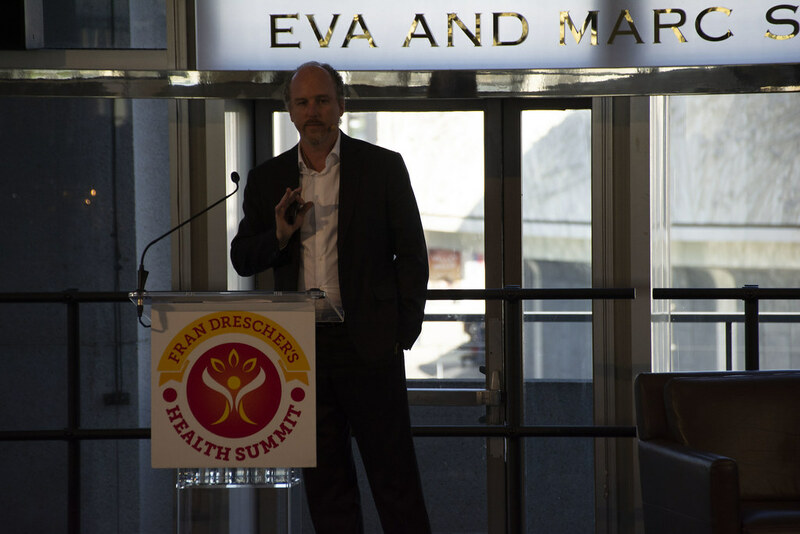 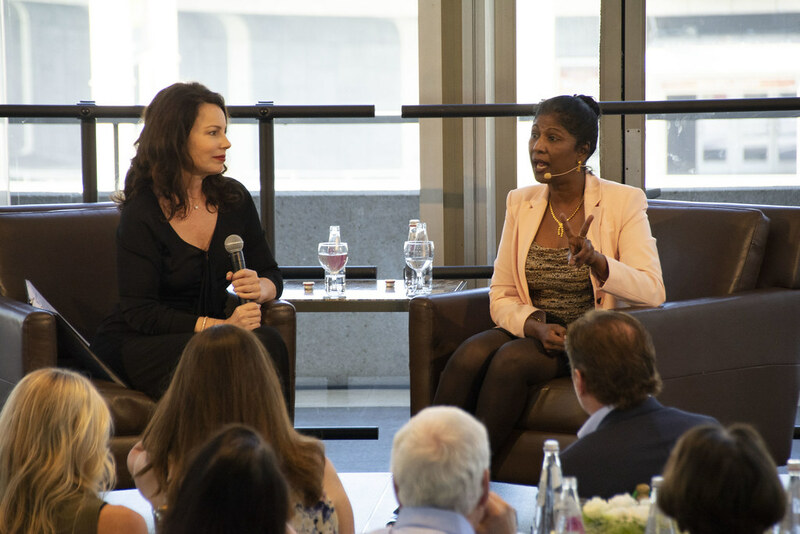 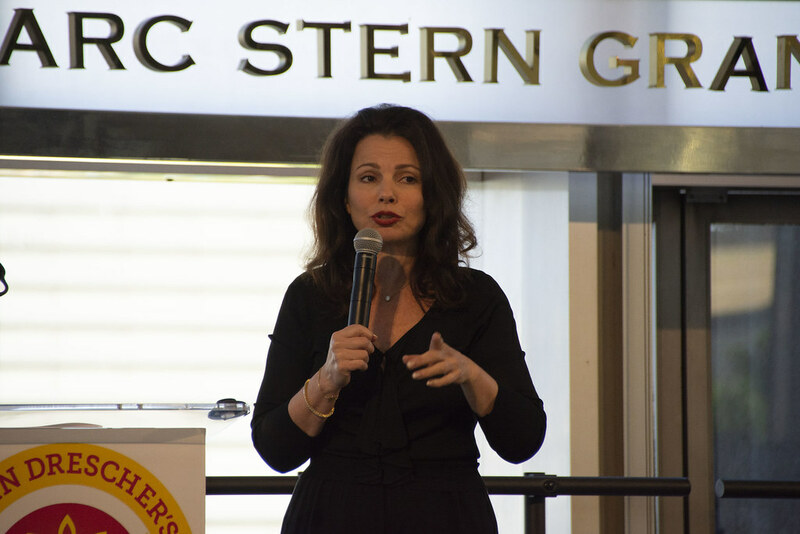 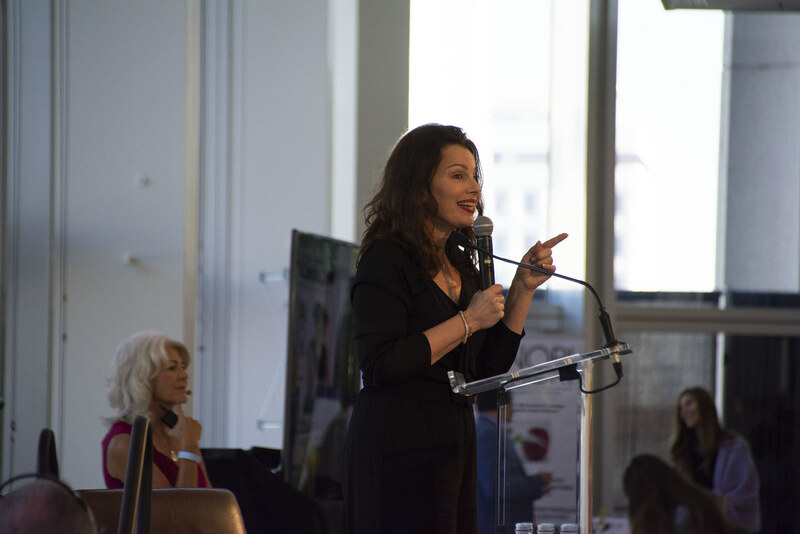 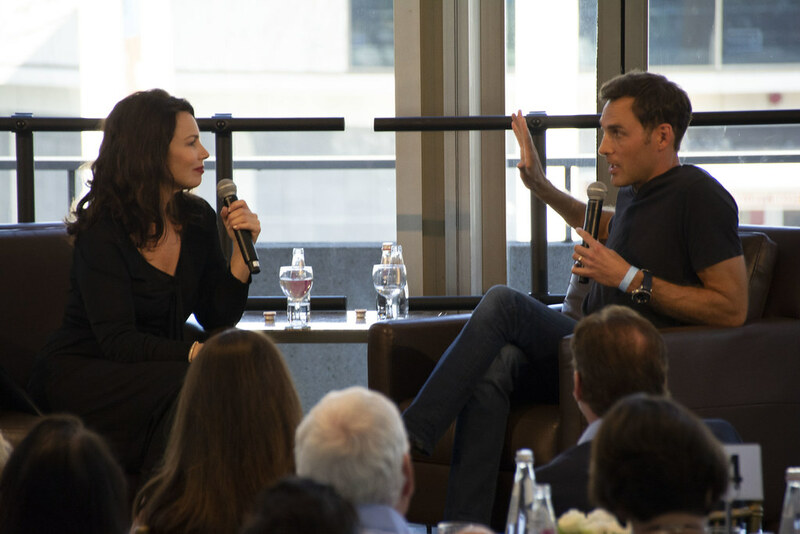 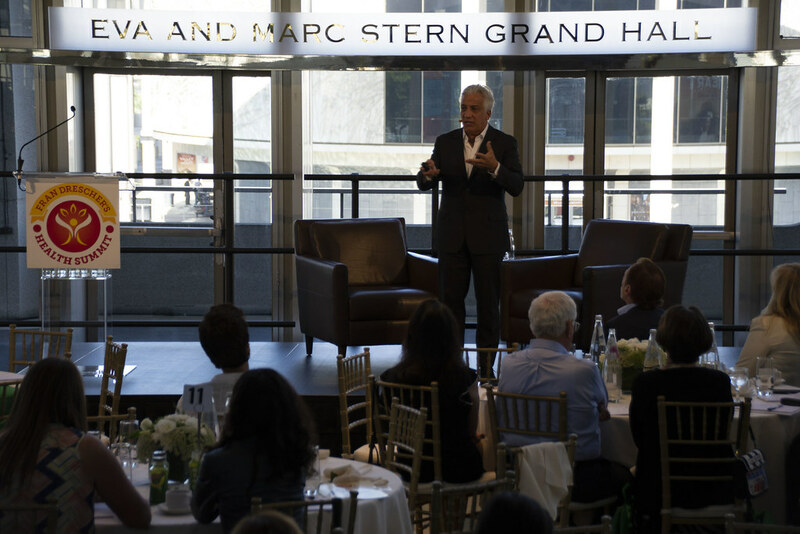 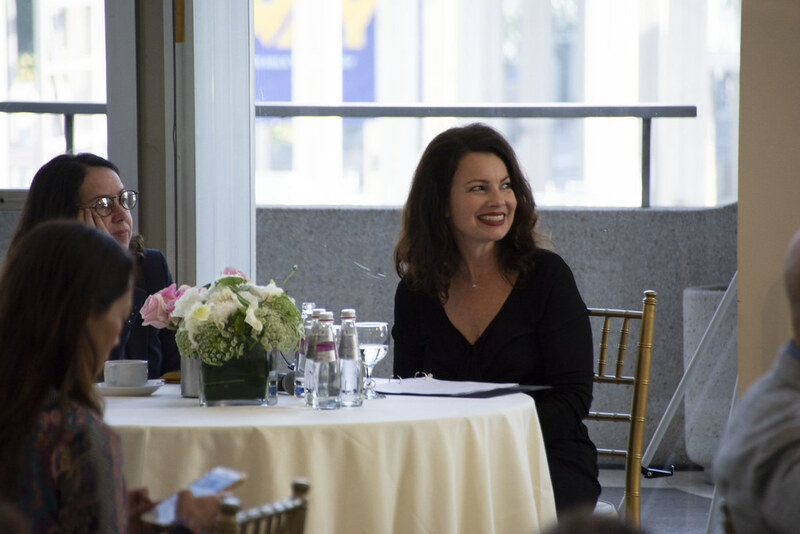 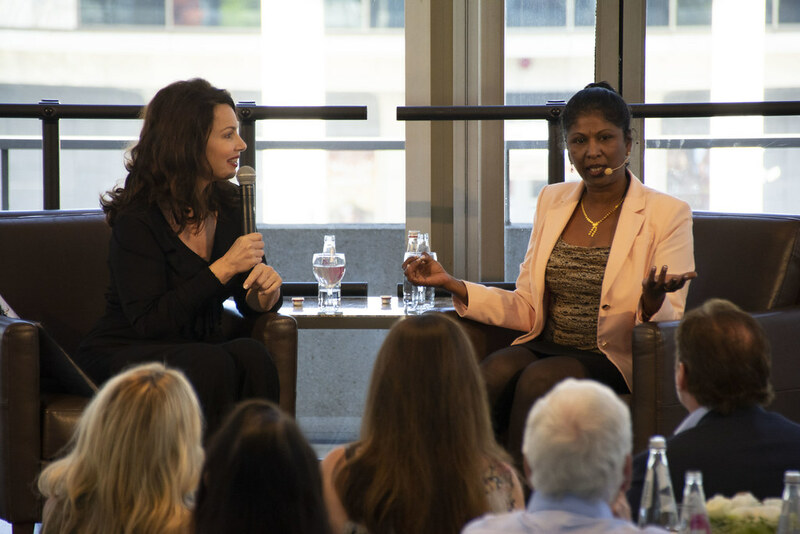 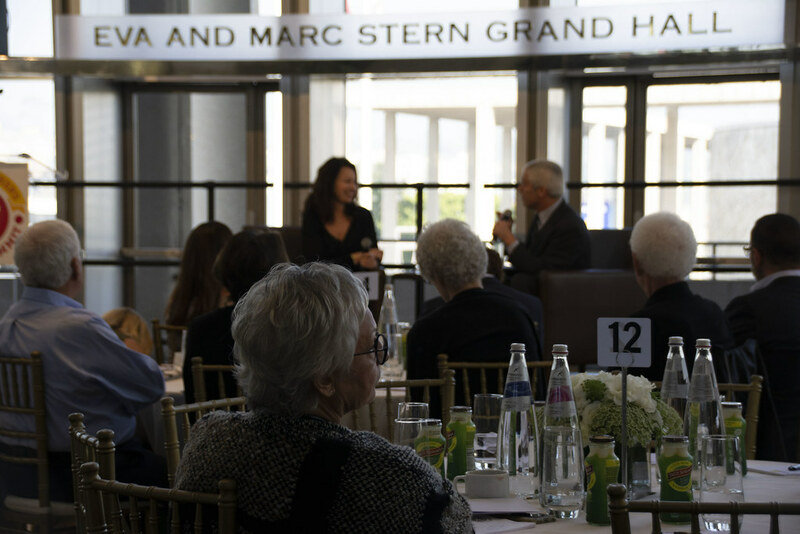 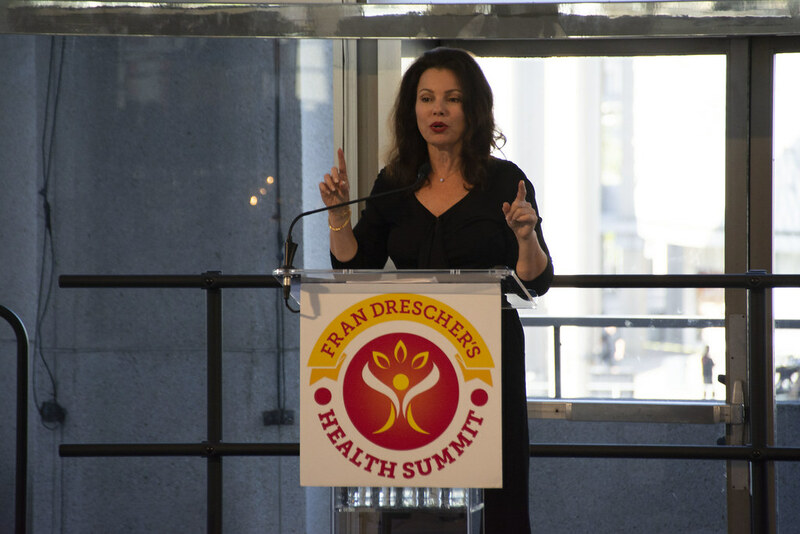 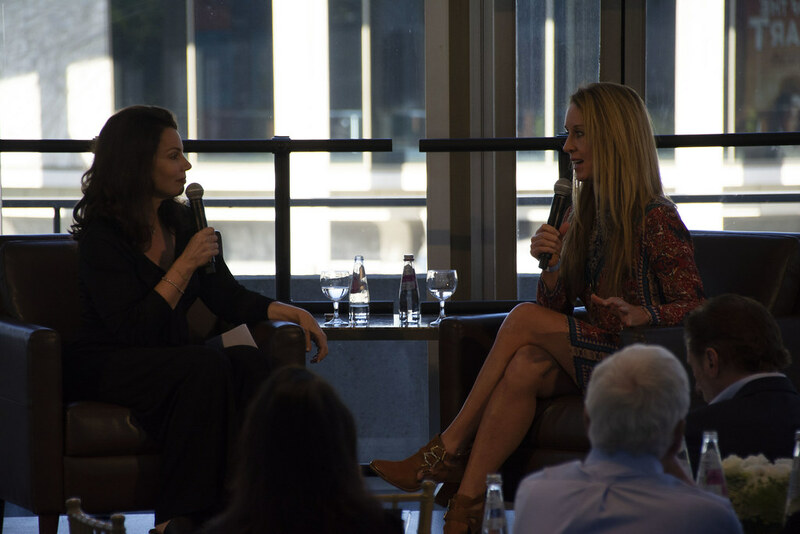 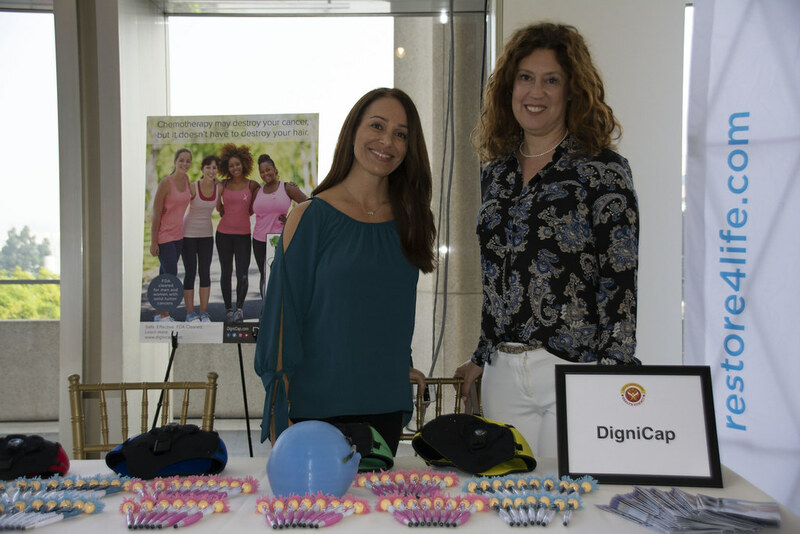 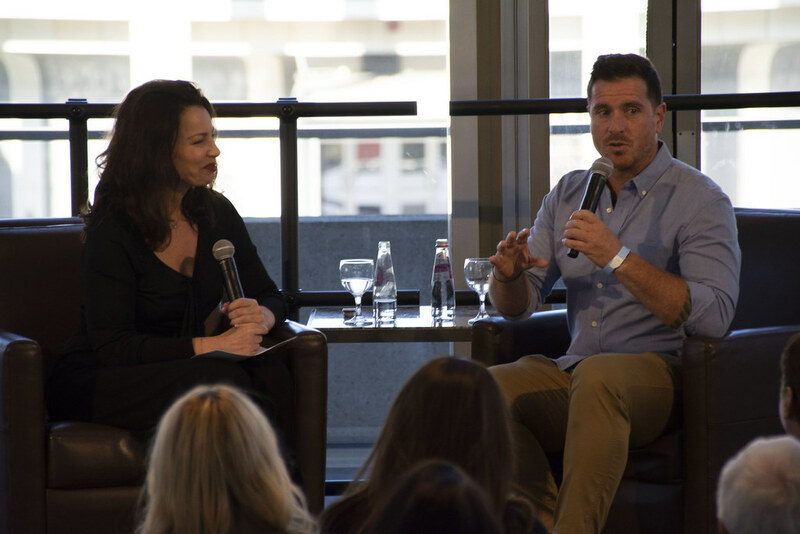 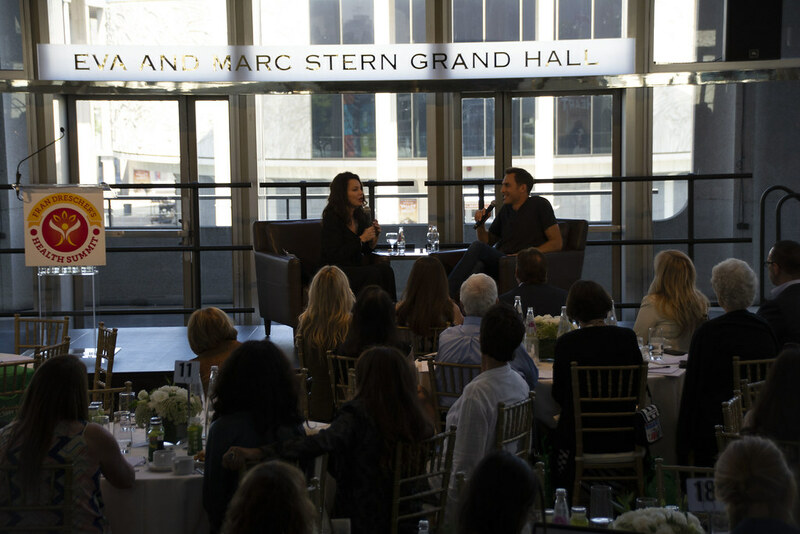 Fran Drescher’s Cancer Schmancer Master Class Health Summit for 2018 was held on October 23 at the Dorothy Chandler Pavilion in Los Angeles. 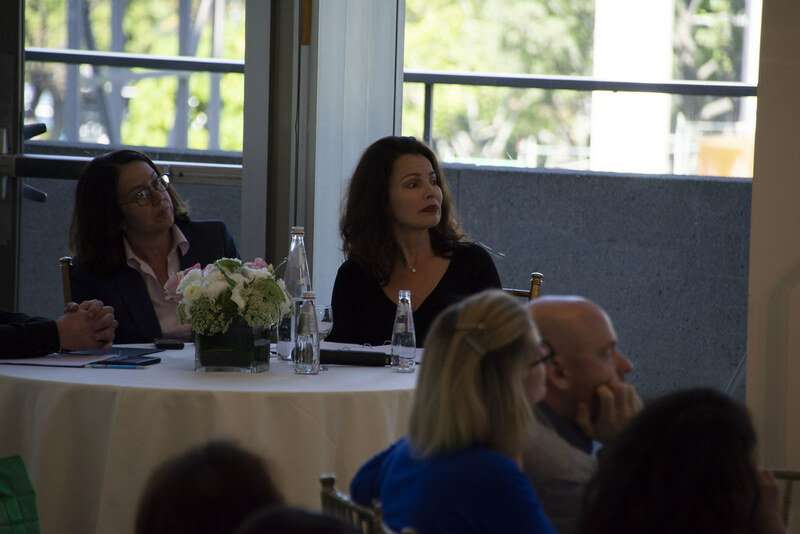 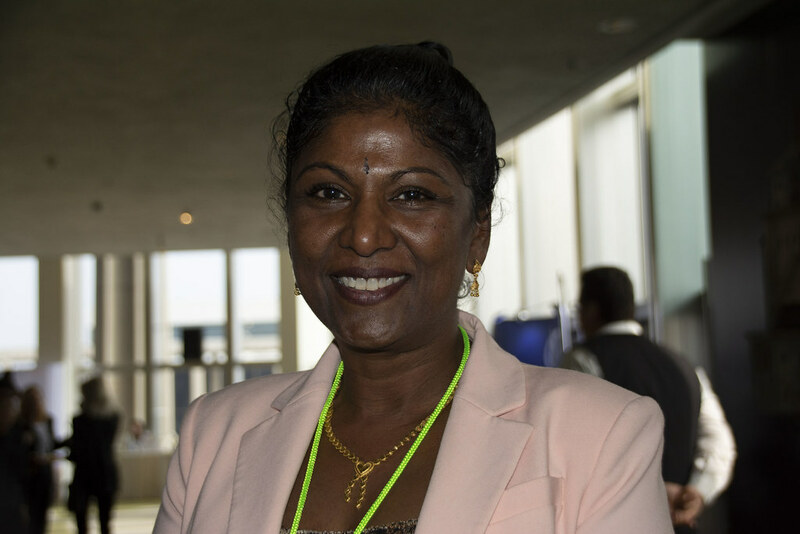 Hand-selected doctors and medical experts spoke to all in attendance regarding the exciting inroads they are making in their respective fields. 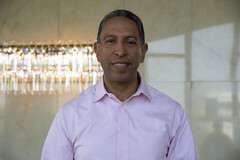 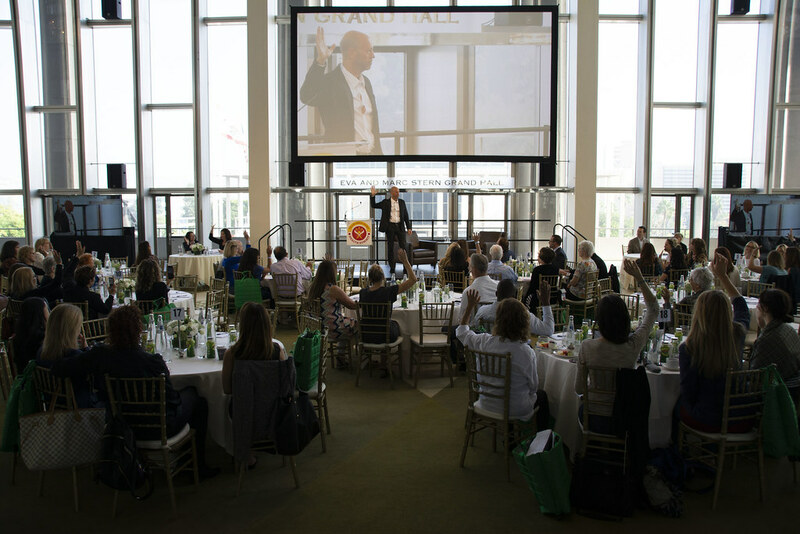 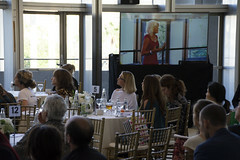 The summit focuses on whole body wellness—your mind, body, and spirit are all connected. 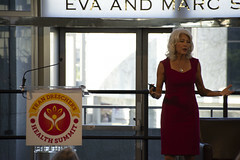 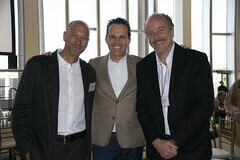 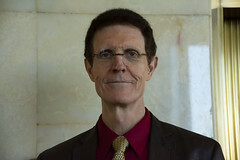 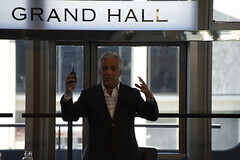 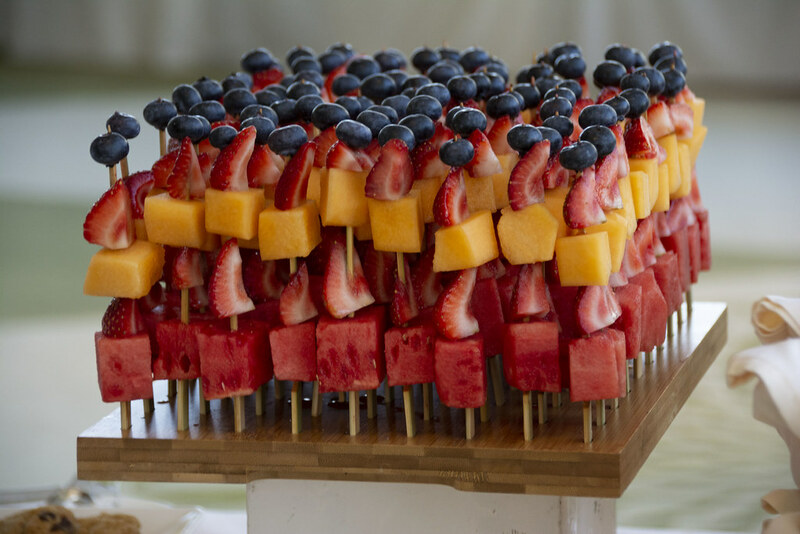 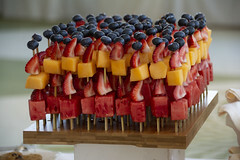 The medical experts help people to stop focusing on symptoms and to start focusing on systems. 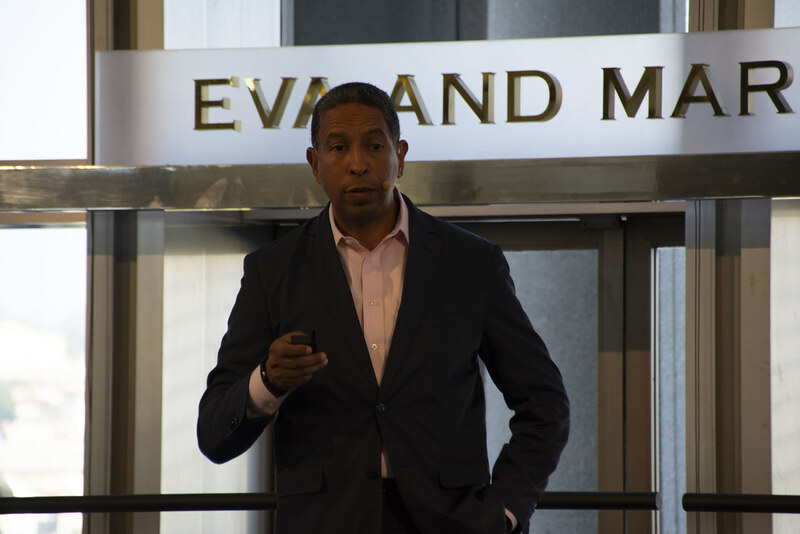 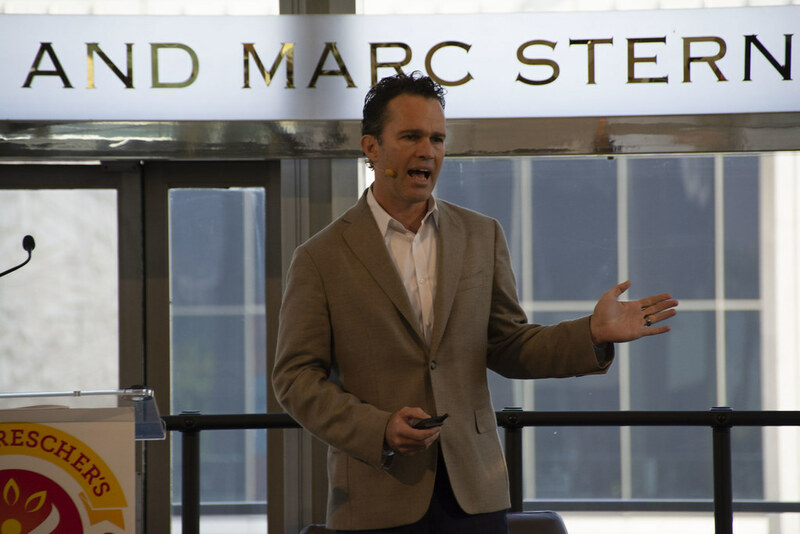 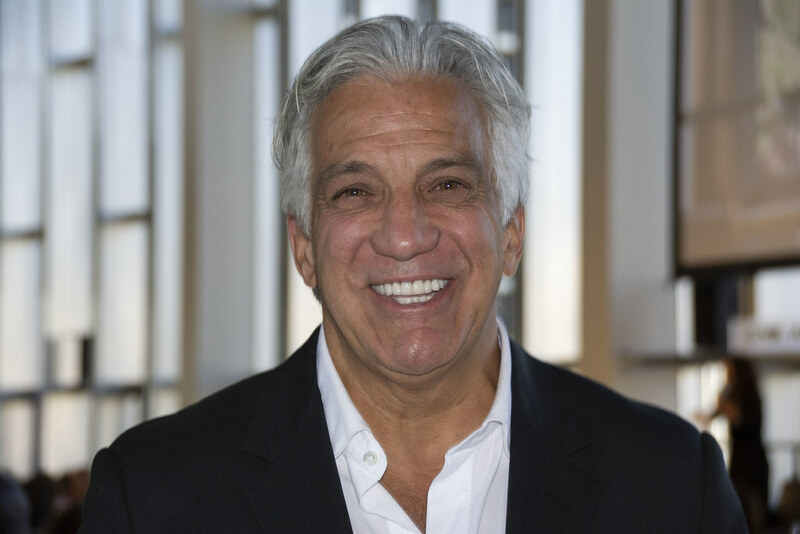 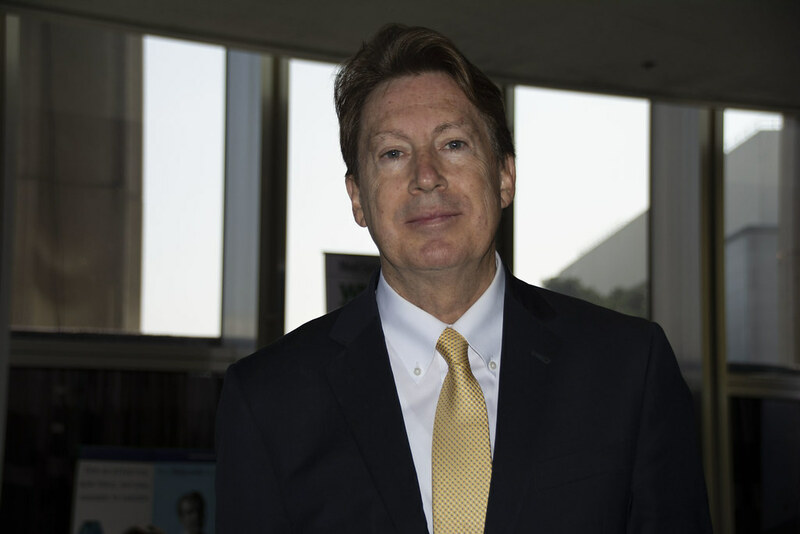 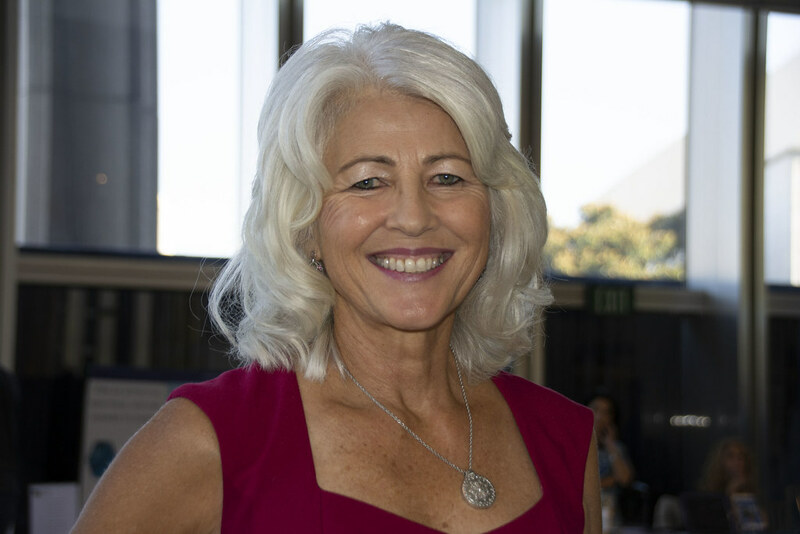 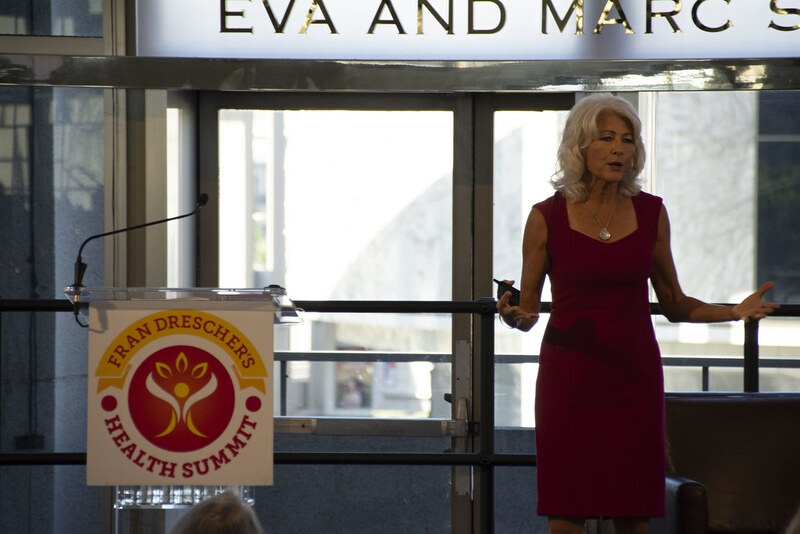 Topics covered include Cutting-Edge Research, New Treatments, Eastern and Western Medicine, Functional Medicine, GMOs, Mental Health, Medical Cannabis, and Detoxing Your Home. 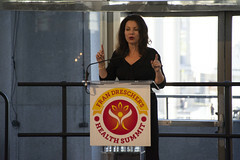 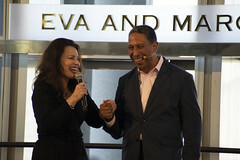 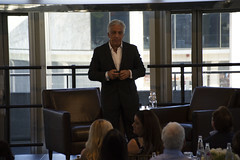 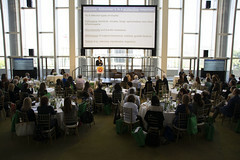 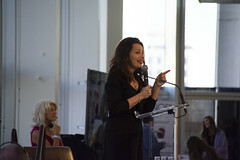 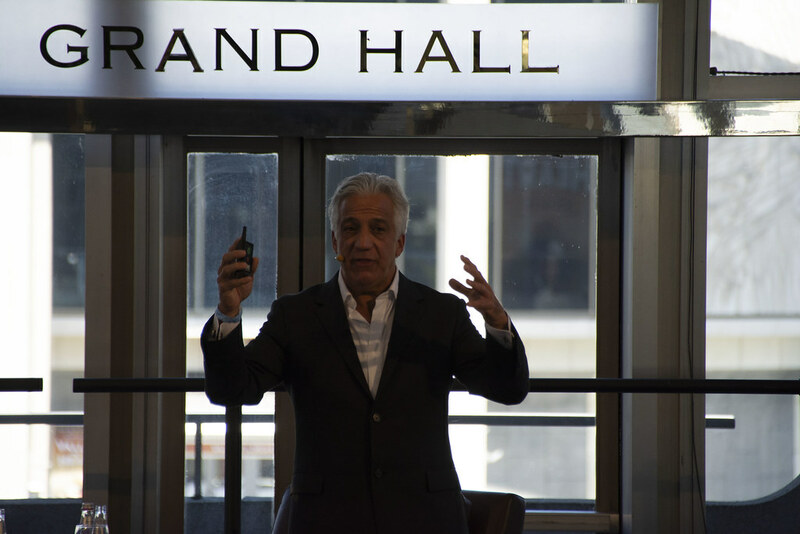 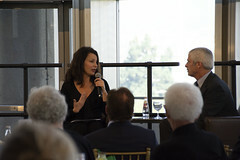 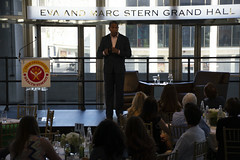 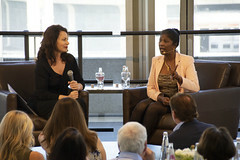 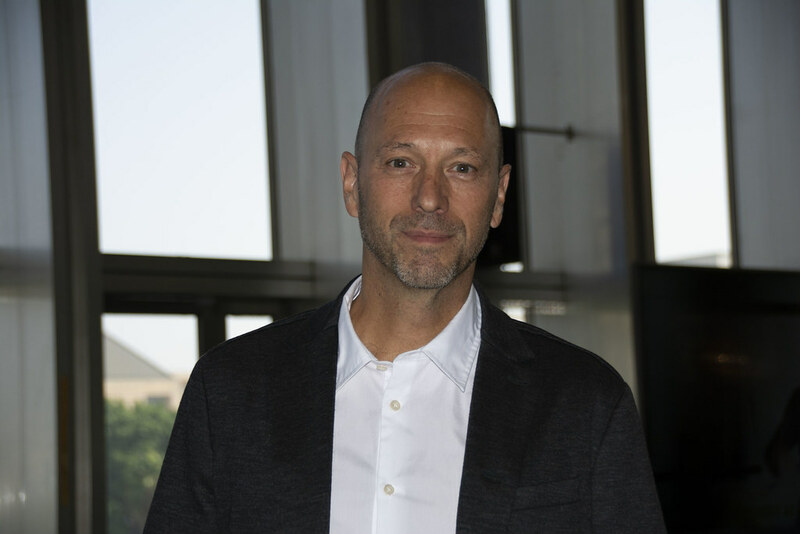 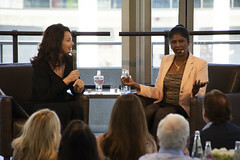 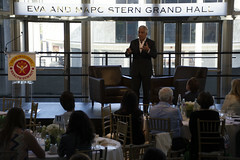 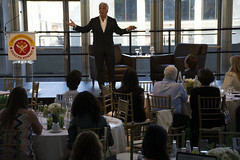 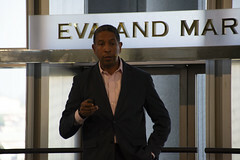 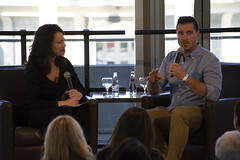 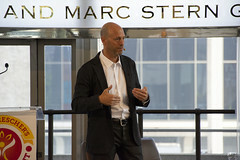 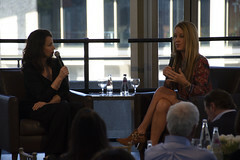 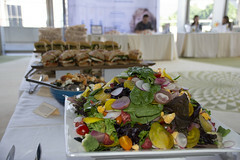 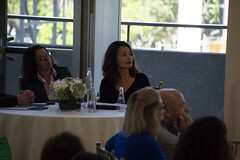 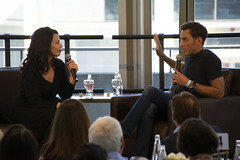 After the three-part presentation concluded, guests were treated to a VIP Cocktail Reception with actress Fran Drescher and other select speakers from the day. 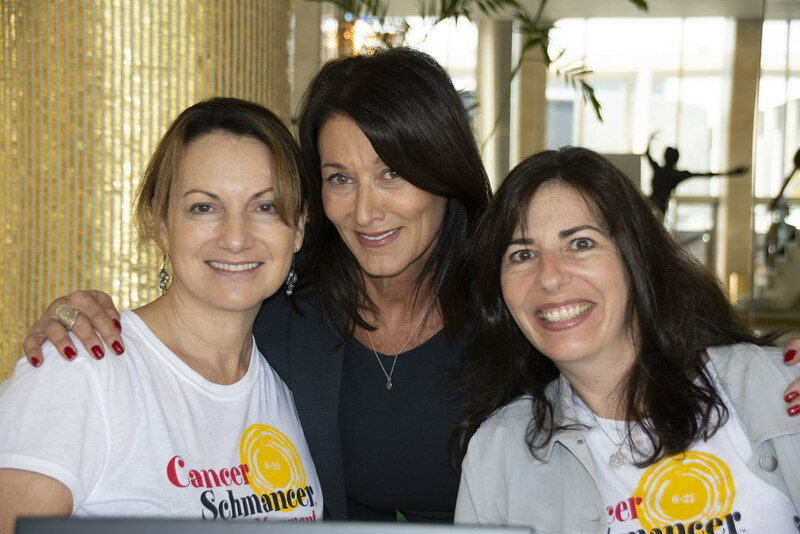 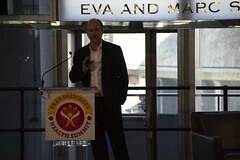 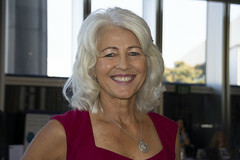 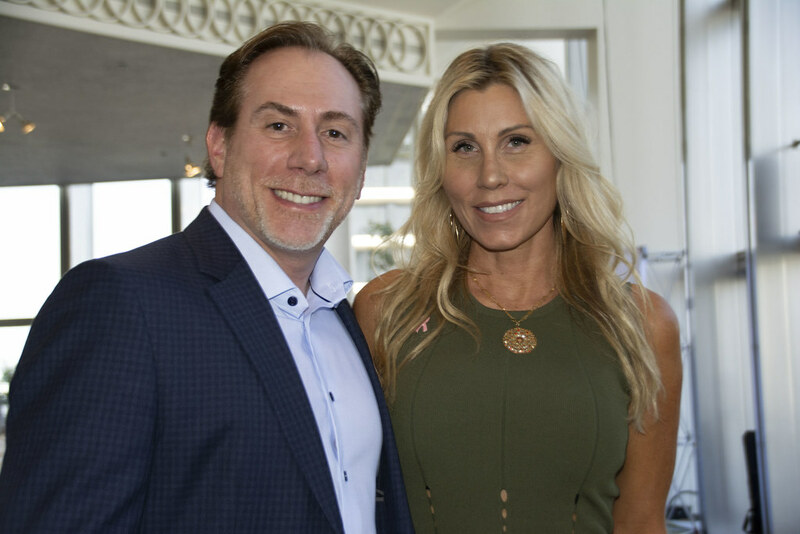 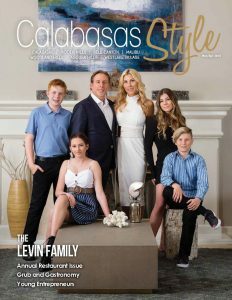 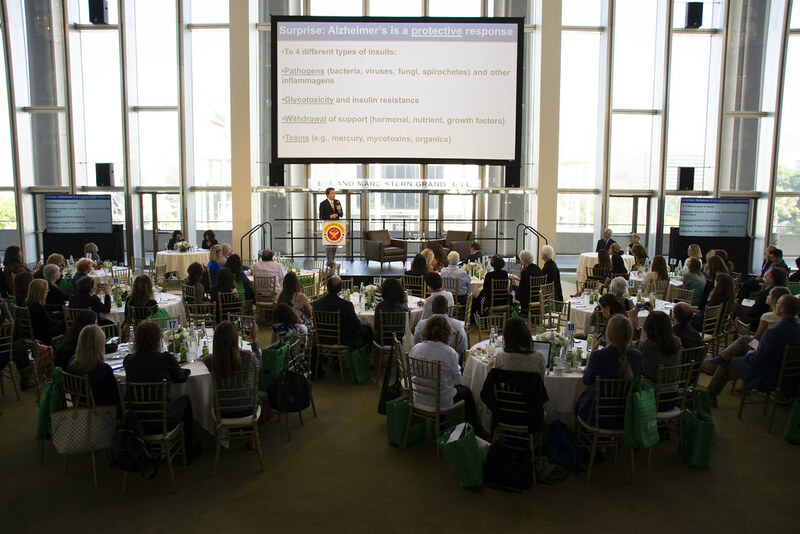 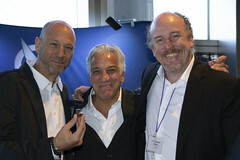 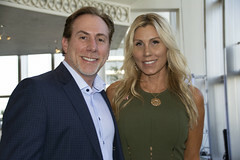 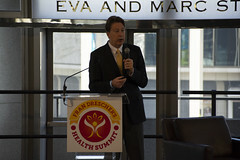 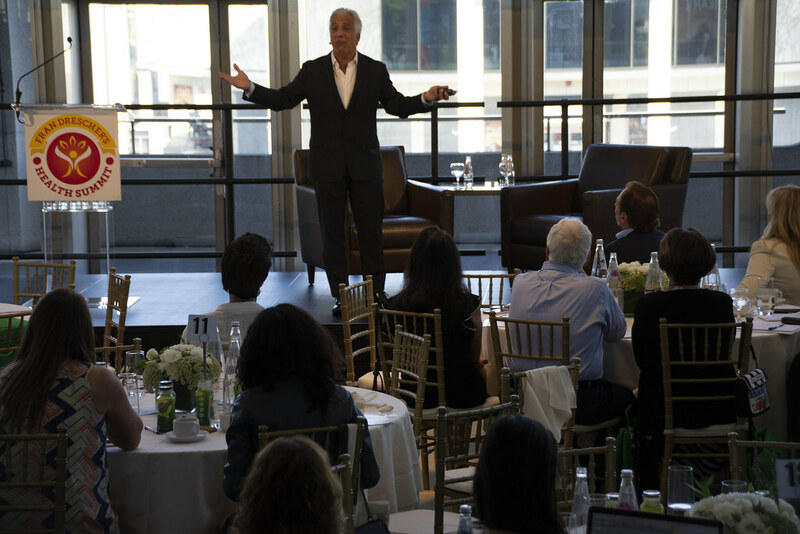 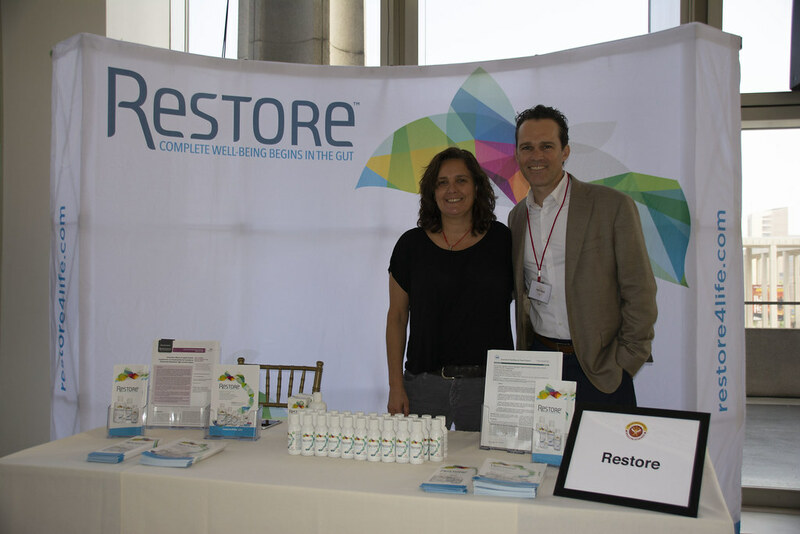 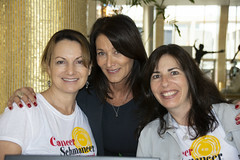 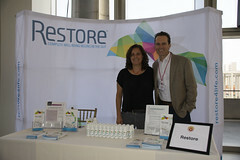 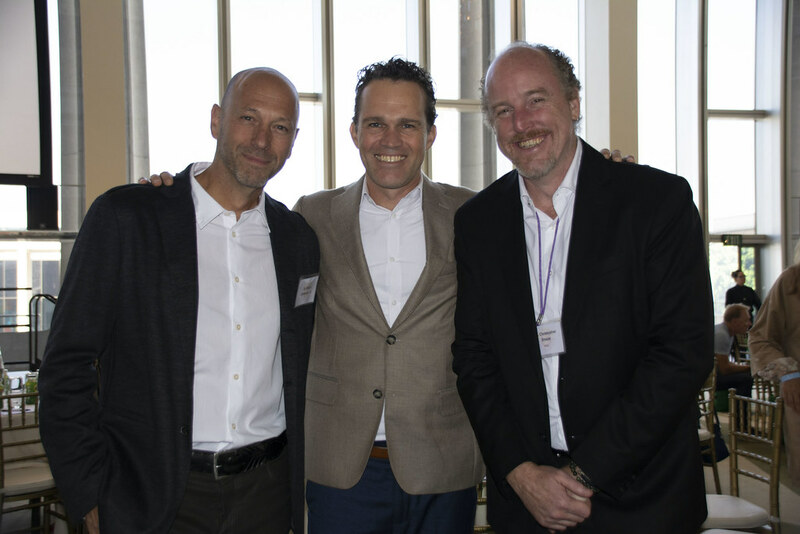 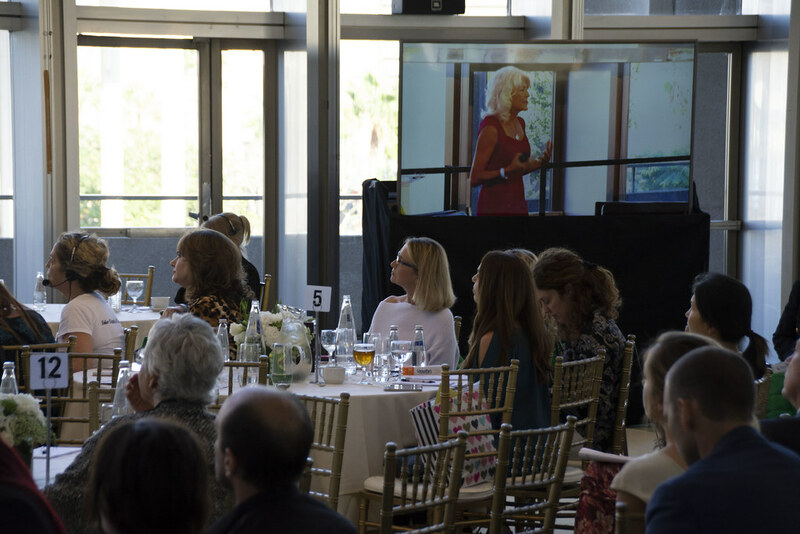 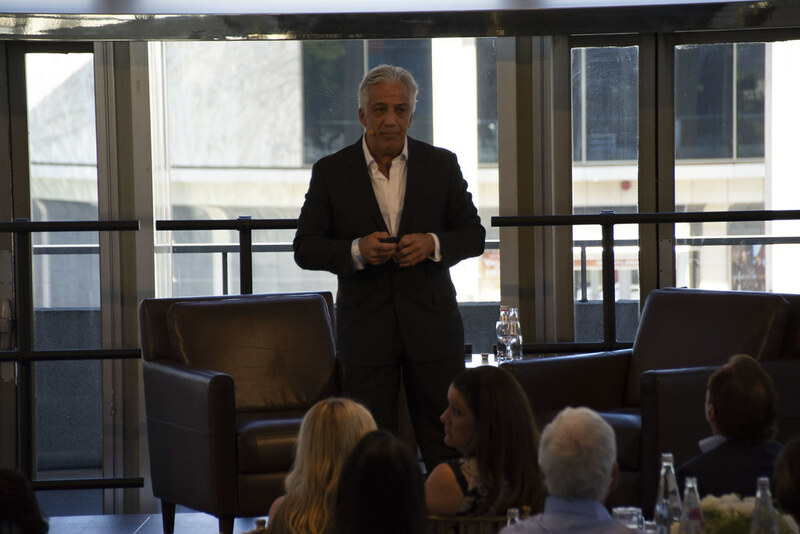 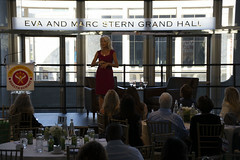 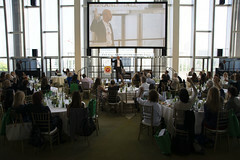 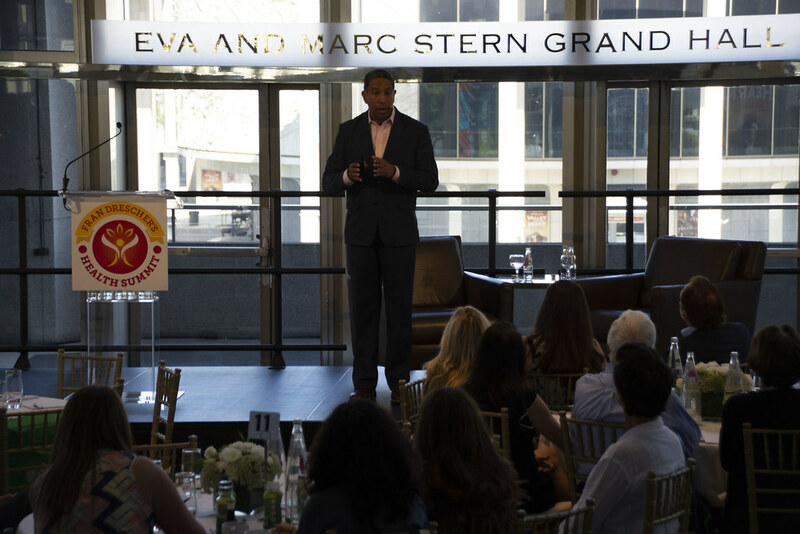 To find out more about this mind-expanding, life-changing Health Summit that gives you the tools to prevent, reduce, and reverse dis-ease or to donate to the foundation, visit cancerschmancer.org.